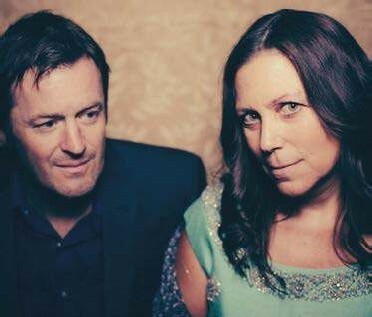 After selling out their current UK tour, The Delines have announced a headline London show at the historic Union Chapel in November. The band play the North London venue on 8 November after successful dates in Cambridge, Winchester, Bristol, Brighton and an earlier date at the capital’s Jazz Cafe this February. The band have fought back in the face of adversity after lead singer Amy Boone broke both of her legs after being involved in a car accident in Austin, Texas. Find the complete article and many more in this issue of Country Music - Apr/May 2019: Classic Country! 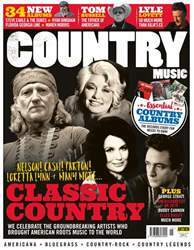 Single Issue - Apr/May 2019: Classic Country! New issue of Country Music is available now! OKIE FROM MUSKOGEE – POLEMIC OR SATIRE? WHO ON EARTH IS LYLE LOVE TT?